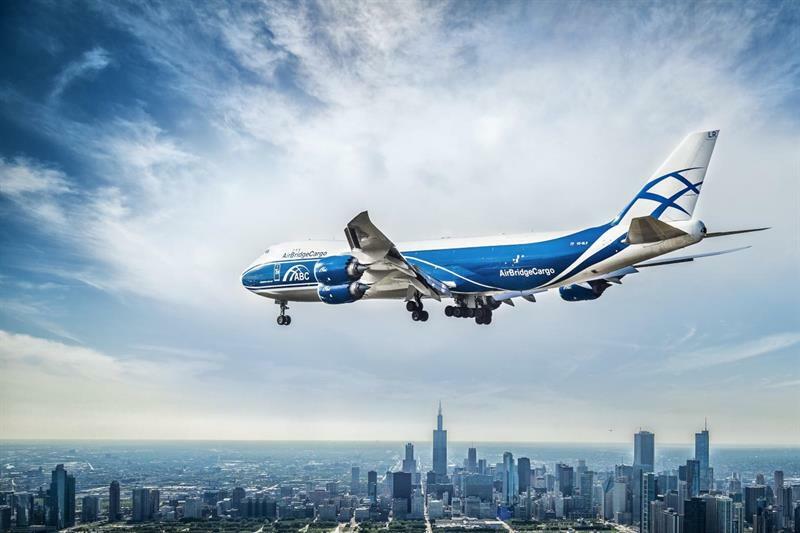 AirBridgeCargo (ABC) Airlines has introduced a new ‘abc premium’ product for customers seeking guaranteed capacity and prioritisation on specific flights across its global network. “After the completion of all internal procedures and alignment of our processes, we have introduced our dedicated product with access to guaranteed capacity. We expect abc premium to attract high demand from customers with urgent, time-sensitive shipments. “On top of this, we will be able to combine existing services and products, offering our customers the best options featuring the required benefits. For example, for vaccines, we might combine abc pharma and abc premium, or for aircraft engines use both abc XL and abc premium to deliver the speed and quality individual customers require,” commented Fedor Novikov, Deputy General Director, Products, AirBridgeCargo Airlines. ABC adds the new product to a full range of dedicated services accommodating the diverse needs of customers and their specialty cargo, carried on a modern fleet of 18 all-Boeing freighters.